mentoring men was a smashing success. 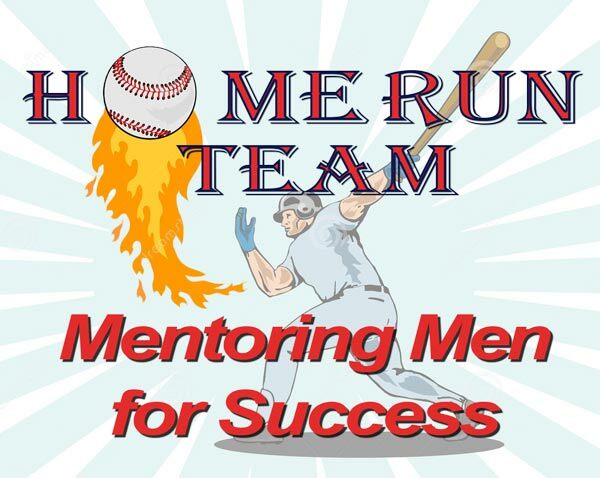 home run team mentors men for success! Home Run Team Mentors give of their time (volunteer), their talent (skills and abilities) and their treasure (donations). This is all done in love to help men who have experienced homelessness in their lives. The goal is to see those that are mentored become successful in life. Become a Home Run Team Mentor and Change Lives! 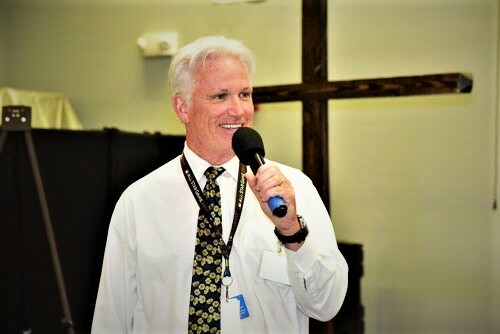 Home Run Mentors are men who meet with men from the Caringplace and help them with interviewing for a job, finding employment, have special outings with the group, and just have fun. 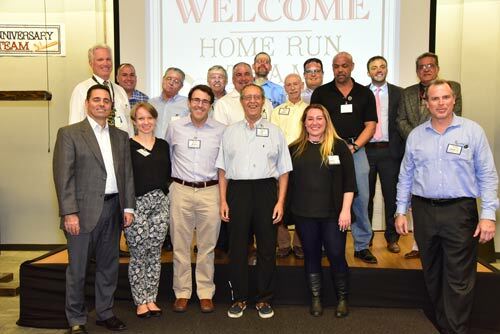 The Home Run Team also raise funds to provide shelter and services for men in the residential recovery programs. For more information email us at Home Run Team. 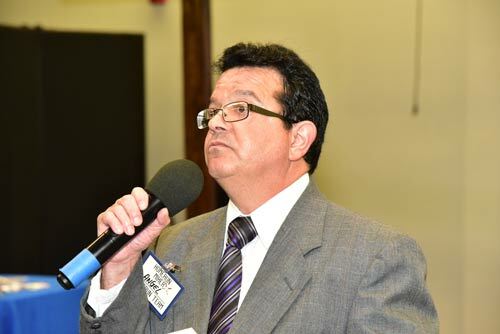 Claude Delorme, Executive Vice President, Operations and Events, Miami Marlins; co-founder of Home Run Team Mentors.